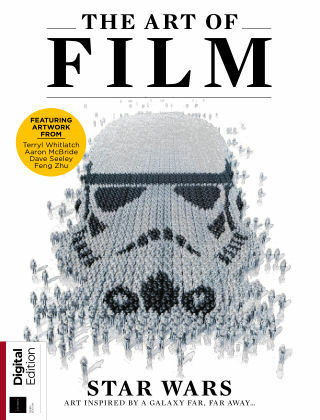 With Readly you can read The Art of Film: Star Wars and thousands of other magazines on your tablet and smartphone. Get access to all with just one subscription. New releases and back issues – all included. In this reissue of Star Wars: The Art of Film, you’ll find a catalogue of artists’ work, dedicated to the varying locations, space-travelling transport and friendly (and not-so friendly) faces from George Lucas’ most renowned creation. You’ll also be given an insight into the artistic world of Star Wars, including some exclusive art that was created for the digital art magazine ImagineFX. Delve into the fantastic world of art of one of the greatest sci-fi universes of all time!